Color is a language of the soul. Utilizing placement of colors in your modern home is a way of cultivating a balanced environment. 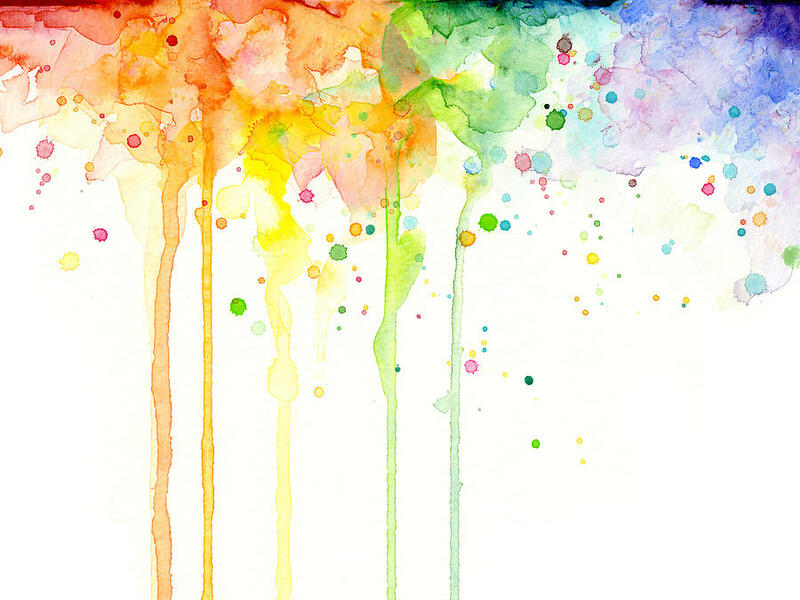 Color psychology is the study of hues as a determinant for human behavior and emotion. In branding, marketing, and home decor, the use of color will create and communicate both mood and meaning. Light and color exert influence automatically, and determine how people perceive the area around them. Chromotherapy is a narrow band in the cosmic electromagnetic energy spectrum, known to humankind as the visible color spectrum. It is composed of reds, greens, blues and their combined derivatives, producing the perceivable colors that fall between the ultraviolet and the infrared ranges of energy or vibrations. These visual colors with their unique wavelength and oscillations, provide the necessary healing energy required by the body. Chromotherapy provides colors to the electromagnetic body or the aura (energy field) around the body, which in turn transfers energy to the physical body. This makes chromotherapy the most effective among various therapies. According to ancient Egyptian mythology, the art of chromotherapy was discovered by the god Thoth. In the hermetic traditions, the ancient Egyptians and Greeks used colored minerals, stones, crystals, salves and dyes as remedies and painted treatment sanctuaries in various shades of colors. Every color, each with its own frequency, is a form of energy. Behold the vast and beautiful spectrum of colors in these modern homes below! How do you utilize the impact of color in your modern home? What are your favorite shades, and what effects have you noticed in your internal and external environment?